In Nepal education is free until students complete the equivalent of GCSE (SEE- Secondary Education Examination). After this, education becomes expensive; preventing many from continuing their studies. Most school leavers have to work on their family farms, which barely produce enough food to make a living, or they are forced to look for manual jobs abroad. Support promising students from low income families to continue their education and take the Plus 2 (the equivalent to A levels). 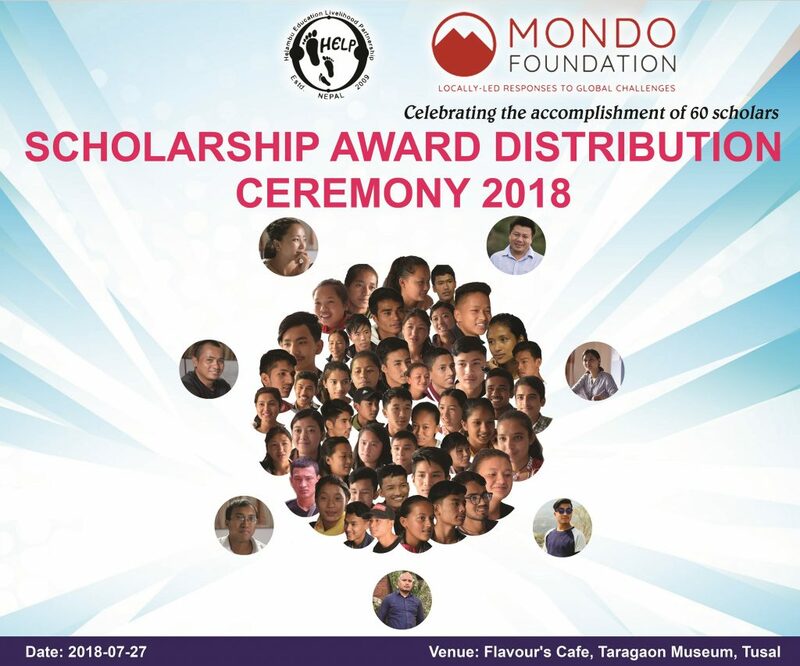 Mondo has supported 333 scholarships to date, starting with 7 scholarships in 2010 and building up to around 50 scholarships per annum. 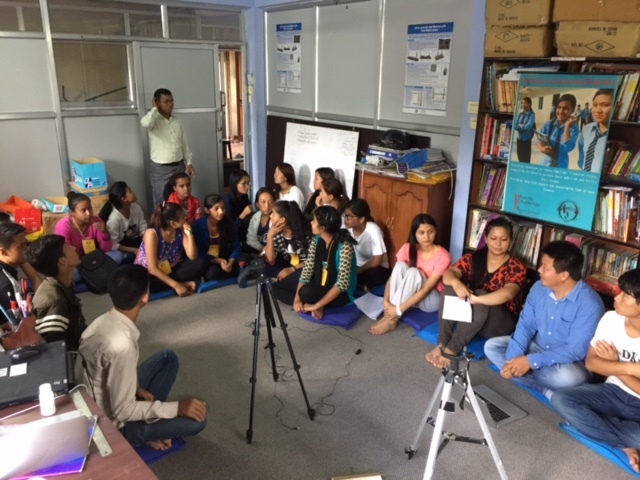 In the past, we have opened this programme up to all the secondary schools in the Sindulpalchowk region, but the application quantities became overwhelming. We are now focusing on the 9 secondary schools in the Helambu district with whom we have close contact. The scholarships pay for the total fees, books and uniform of the students who choose to study at a local college in the Helambu area. For those who wish to study at the more prestigious and expensive colleges in Kathmandhu the scholarship makes a very substantial contribution. We negotiate the fee levels with each of the relevant colleges to maximise the number of students we can support. After they complete their studies, scholarship recipients are expected to undertake volunteering work for their local communities. This might involve some teaching at their local school or assistance in other HELP programmes. This is crucial to helping us to improve the quality of education at these schools and encourages social responsibility in the students. Prakriti grew up in the Sindupalchowk region of Nepal. She passed her SEE in 2014 with an ambition to study within the medical field. Like many young people in the region, Prakriti’s family could not afford to pay for her to study beyond school and she thought she would have to give up on her dreams. When Prakriti learned about the HELP scholarships through her school, she applied straight away and was successful in her application. With the help of the scholarship, Prakriti studied at the Om Health Campus in Chabahil and now works at a hospital in Melamchi. 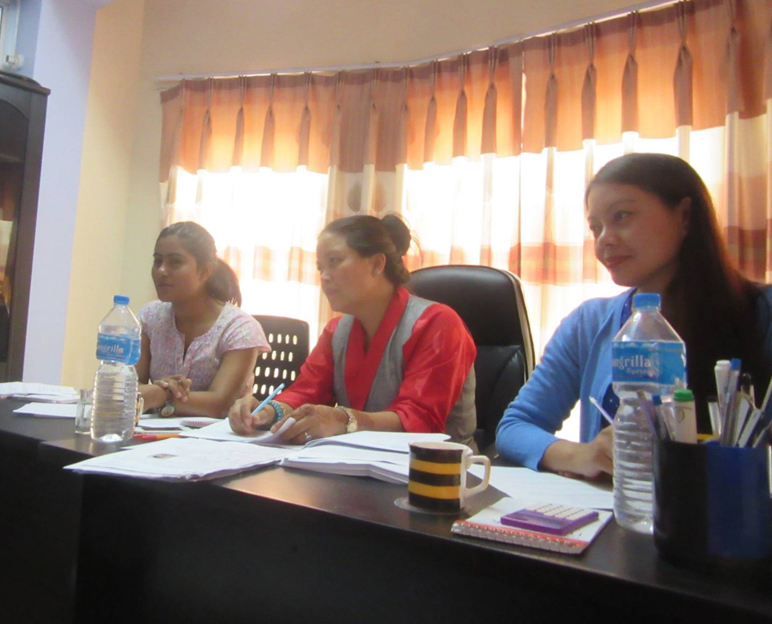 Sarita is studying General Medicine in National Academy for Medical Sciences (NAMS), Kathmandu. General Medicine is a technical and vocational course lasting 3 years. Sarita is the only daughter of a family with an absent father. She chose General Medicine course as it is directly related to public service, and she hopes to work for the government when she completes her studies. Her 2015 scholarship gave her the opportunity to go to Kathmandu to study the course, giving her the motivation to succeed. Laxmi studied for her SEE in the Sindupalchowk district. After leaving school her family could not afford for her to study further. 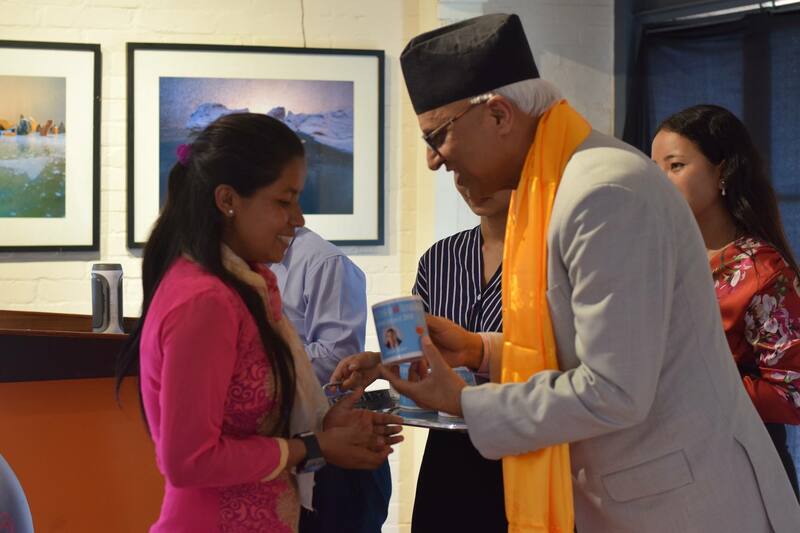 However, with support of a HELP scholarship, Laxmi went on to study Humanities at college, and is hoping to have a career in development work in rural areas of Nepal.